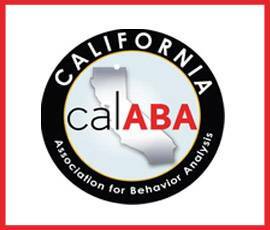 Provident sponsored a hospitality suite at the CalABA Conference alongside The Autism Business Association. The event was held Thursday January 31 at 6:30pm in the Regency F room of the Hyatt Long Beach. Justin Hand and Robert Aprill were in attendance.